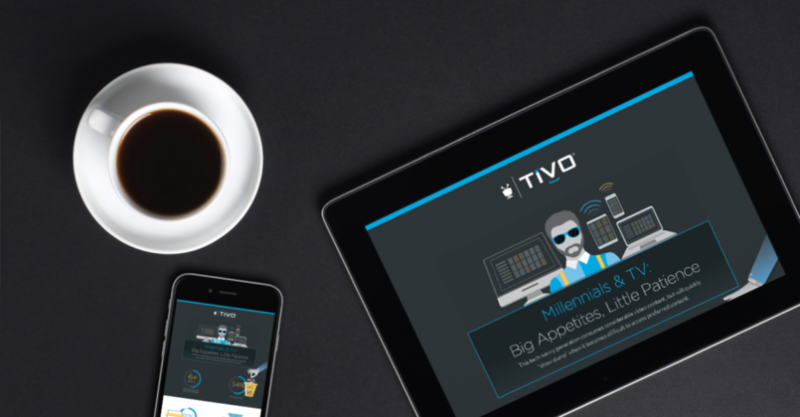 TiVo got a head start on news out of the IBC Show in Amsterdam, announcing that it’s adding support for three new languages to TiVo Conversation Services, a module within the company’s Personalized Content Discovery platform. German, Portuguese and Italian will now be supported within the Personalized Content Discovery platform, a natural-language understanding technology that promotes personalized entertainment experiences. TiVo also used the IBC Show to announce it has extended its collaboration with Austria-based broadcast electronics firm Ruwido, with the latter integrating TiVo Conversation into its products. • Creative engineering company UI Centric announced it would be demonstrating at the Amazon booth (5.C80) new soccer match event detection, using Amazon’s machine learning technology, as well recent work from the Royal Wedding (in partnership with Sky and GrayMeta) that automatically detected guests as they arrived at the event. The new soccer match detection technology is part of a greater expansion of sports tech UI Centric is working on, with goals yellow and red cards and more being automatically detected for interactive playback of streaming video on most any connected platform. • Mediamorph announced that at IBC it will showcase its new Content Value Management (CVM) Platform, which covers Content Financial Control, Smart Contracts, Content Ecosystem and Supply Chain Management and Performance Tracking, with the aim of bringing more value out of content across the supply chain, from provider to distributor to the consumer. “The foundation of CVM includes the ability to reduce friction throughout this new entertainment ecosystem,” the company noted in a press release. “Reducing friction includes automating the flow of information across an enterprise, as well as its partner ecosystem, automating the flow from original contract through pricing, asset creation, delivery and all the way to consumption. The solution includes revenue tracking, consumption details, supplier payment data processing, invoicing and more. • Software firm Teradici announced that it will be showcasing its PC over IP (PCoIP) Cloud Access Software at IBC. The remote solution allows users to deliver graphics-intensive applications via any public cloud or data center, with the promise of doing so without losing image quality or color accuracy. “The use of Cloud Access Software for virtualizing high-performance, virtual workstations offers numerous benefits, including the ability to deliver a secure, highly-responsive and rich user experience for GPU-powered applications,” the company said in a press release. Teradici Cloud Access Software can be seen managing and delivering content workflows via one-on-one demos at the Microsoft booth (No. C27 in Hall 1), the Amazon Web Services (AWS) booth (No. C80 in Hall 5) and the Google booth (No. E01-E09 in Hall 14).